Templates are guides that help acquisition personnel develop complete documentation that addresses the required ares. Most templates are derived from the requesting organization and should be used to facilitate quicker approval. Using templates saves valuable time in developing program documentation. 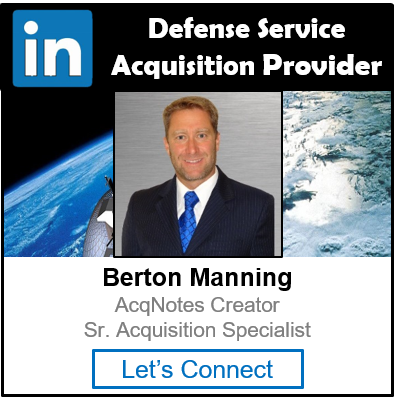 Below is a list of the main templates that are used in defense acquisitions. The DoD is constantly updating their templates so please check their website for any updates.